AFOBIS - » Happy New School Year! 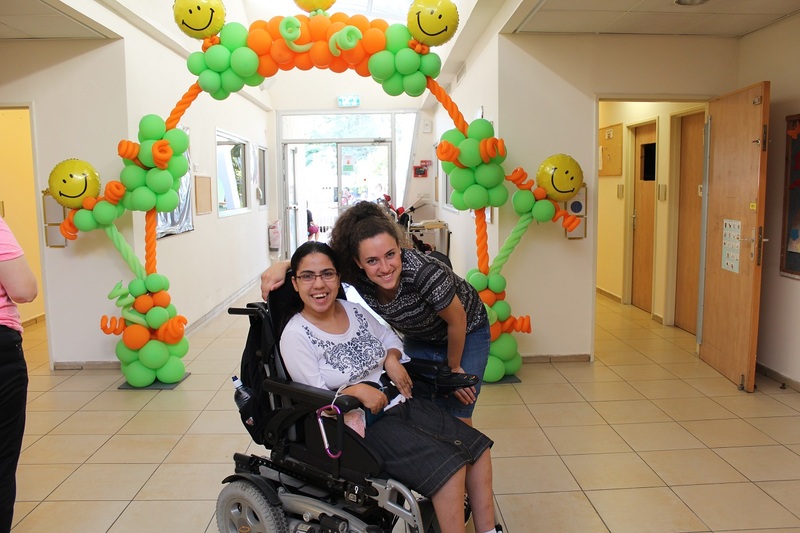 Here at Beit Issie Shapiro in Ra’anana, our kids are excited to start another year: from using iPads to communicate, hydrotherapy to strengthen muscles and build confidence, to multi-sensory Snoezelen environments to help balance over- or under-active sensory processing. In our Early Intervention Center (up to age 4), we welcome 22 new kids out of 39, the youngest being just 8 months old. At our school (from ages 5 – 12), most of our kids are returning from last year, as well as welcoming 11 new kids. May it be a year filled with much success, learning fun and rich experiences!